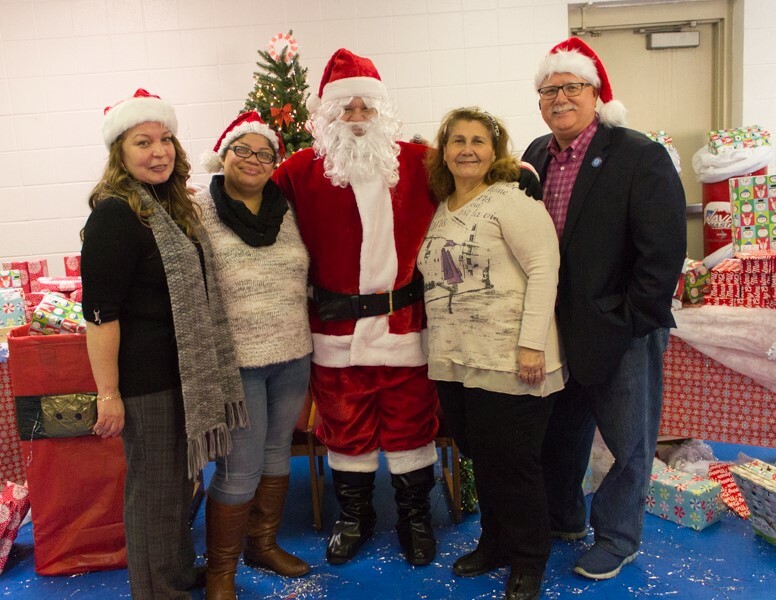 Bridgeport Landing Development (Steelpointe) and Optimus Healthcare hosted a Christmas gift giveaway on December 22, 2016 at the Raphola Taylor Center for local families and Bridgeport students. 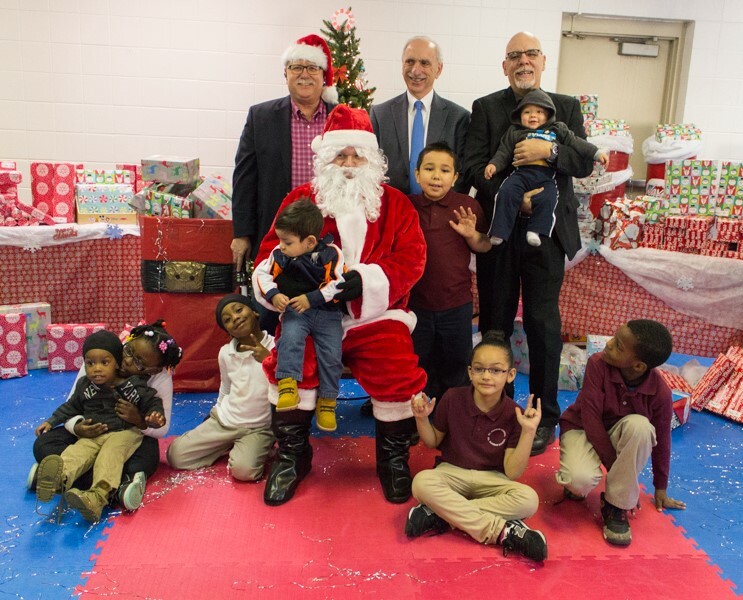 The event also featured a special guest, the big man himself, Mr. Santa Claus. After parents and children took pictures with Santa Claus, they headed to the gift stations to pick up their presents. 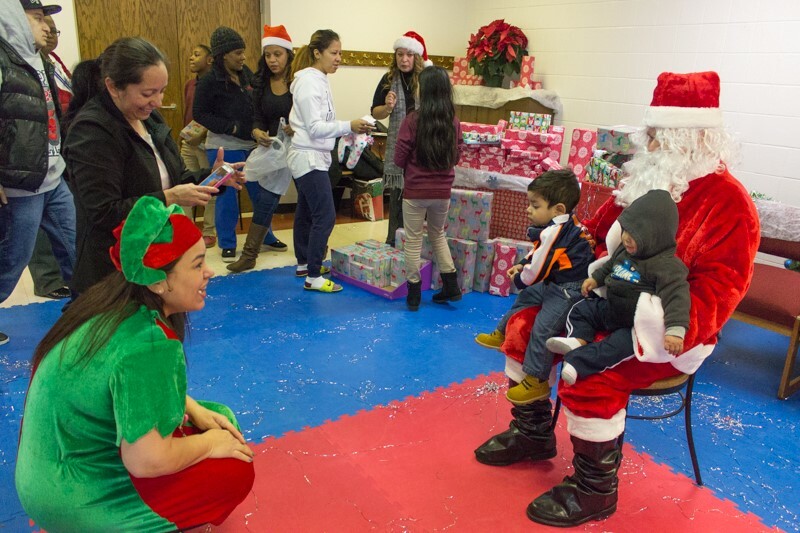 Mayra Reyes, Stratford resident, stated how she felt overwhelmed last holiday season. She’s very grateful to Optimus and Steelpointe for their generosity. 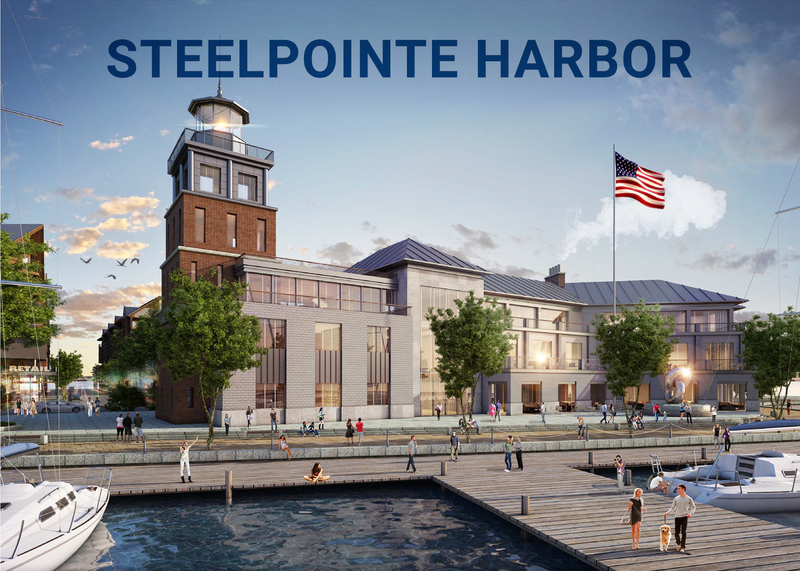 “It’s a wonderful time to spread some Christmas joy,” added Steve Tyliszczak, Development Administrator for Bridgeport Landing Development.